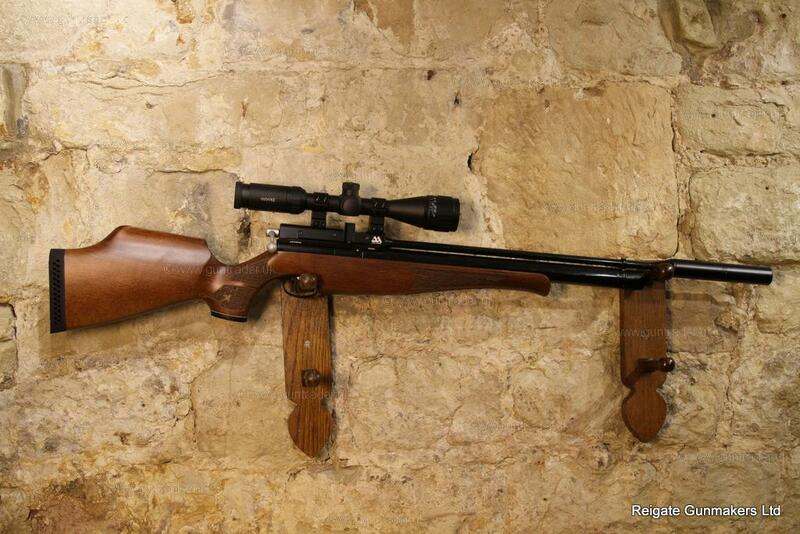 Air Arms .22 S410 Pre-charged Pneumatic New Air Rifle for sale. Buy for £640. 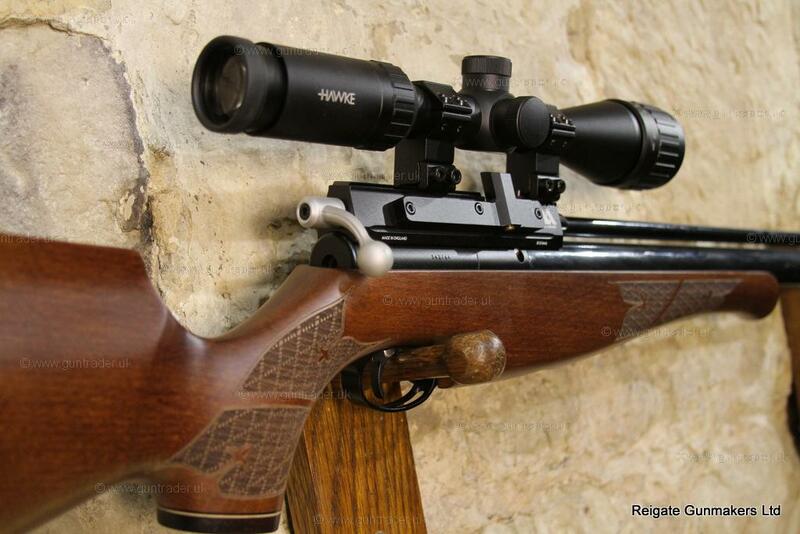 Air Arms S410 Pre-charged Pneumatic air rifle. 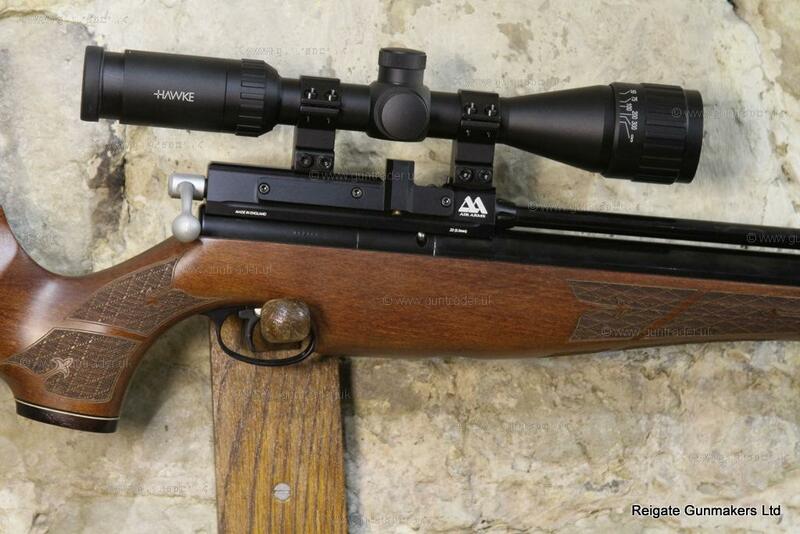 With Hawke 3-9x40 Scope, moderator and 1 magazine.